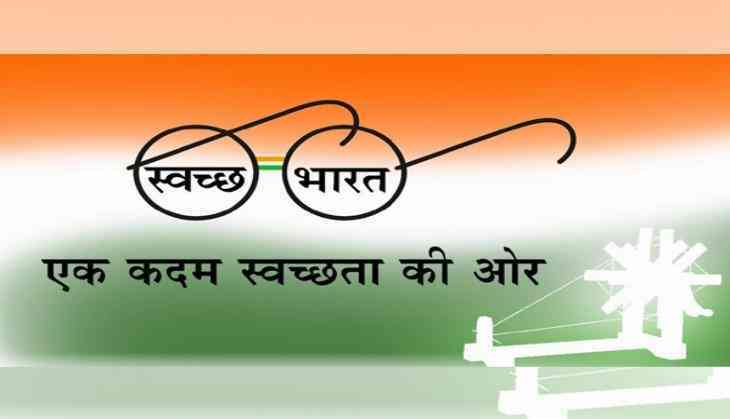 Prime Minister Narendra Modi on Sunday stressed that cleanliness has its own importance in everyone's life, adding that the 'Swachh Bharat Mission' has now become a success across the globe. The 'Swachhata Hi Seva' movement was launched by the Prime Minister on September 15. Prime Minister Modi cleaned the premises of Baba Sahib Ambedkar Higher Secondary School in Delhi's Paharganj as part of the movement.